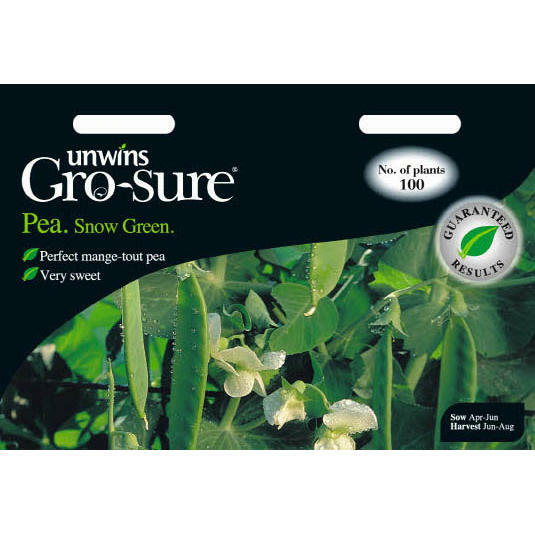 Pack of approx 100 Unwin's Gro-sure® 'Ruthless' Pea Seeds for indoor or outdoor sowing. 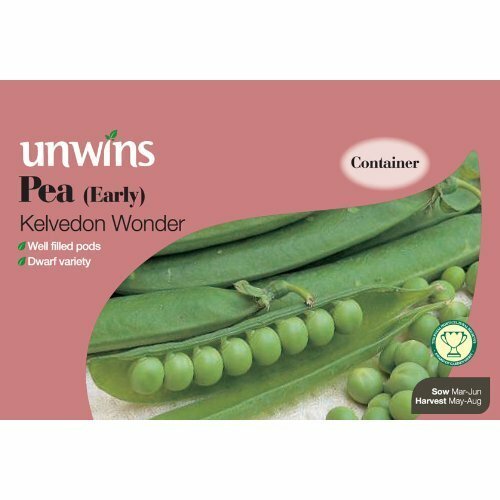 Pisum sativum Ruthless Pea Seeds - an outstanding new variety, combining high yields with great disease resistance. It has a dual resistance to mildew and fusarium giving extra insurance and providing a reliable yield. it also produces a large number of pods per stem giving a large number of peas. Guaranteed to give the best results for your garden. 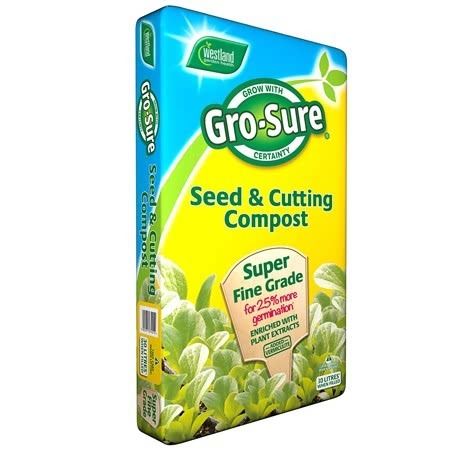 Gro-sure® are selected for their germination, vigour, disease resistance and ease of sowing.